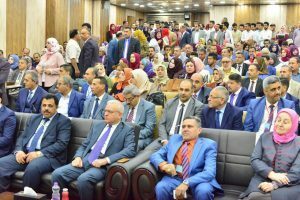 The college of education for humanities (Ibn Rushd) held its 7th international conference entitled (Improving the quality of education as a means to build the new Iraq) under the slogan (By education, the nations rise) in the presence of the Rector of University of Baghdad Prof. Dr. Alaa Abdul Hussein Abdul Rasool and the dean of the college Prof. Dr. Allawi Sader Jazei. 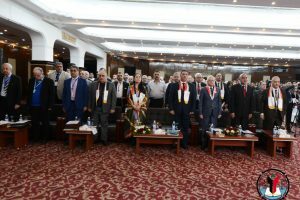 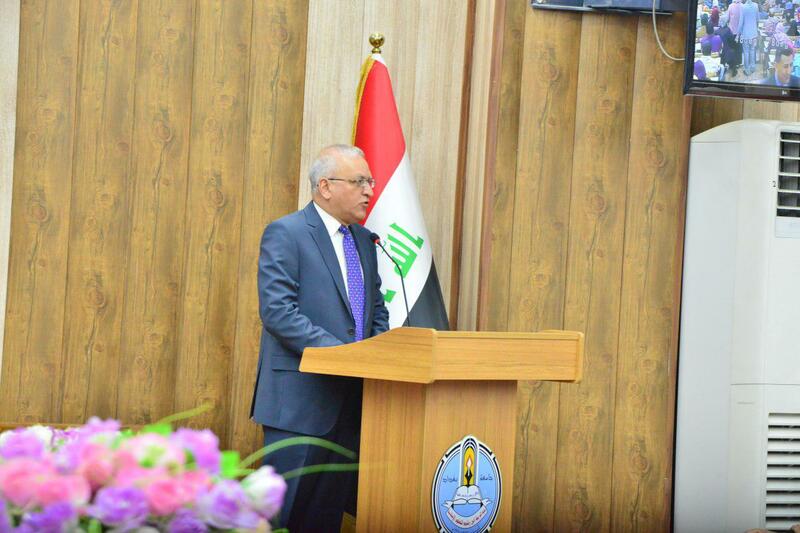 During his opening speech, the Rector referred to the importance of the colleges of education in making community leaders who can actively contribute in its future reconstruction and service, describing the college of education (Ibn Rushd) as the mother of the colleges of education for humanities in Iraq. 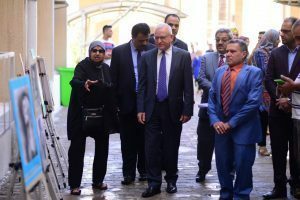 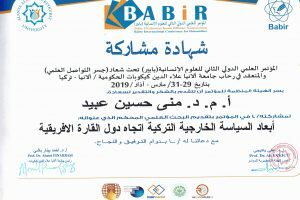 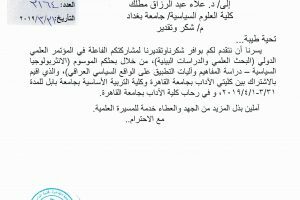 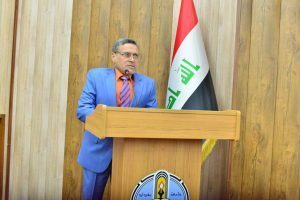 The dean of the college, Prof. Dr. Allawi Sader Jazei delivered a speech in which he pointed out the need that our researchers should guide their research towards the labor market as well as building society in order to provide visions and proposals that would contribute to the development process in our country. 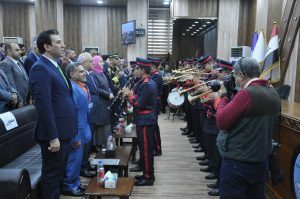 At the conclusion of this ceremony, the Rector and the dean presented a series of certificates of appreciation to the members of the committees that contributed in the proceedings of this event and the dean honored the Rector with the shield of the conference for his support for the scientific research process in this prestigious college.